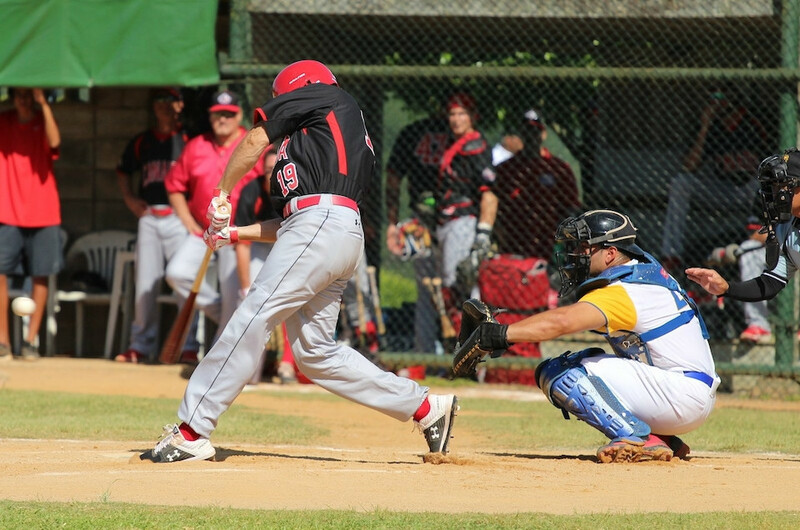 All four teams gained their places through the Baseball Qualification Tournament which began on January 26 and featured seven teams in all. Canada and Colombia were the first two teams to seal their place at Lima 2019 by advancing into the semi-finals from Group B, meaning Canada now has a chance to defend their previous Pan American Games titles from Toronto 2015 and Guadalajara 2011. The Dominican Republic and Nicaragua then sealed their places in the Games by advancing from Group A, after rain delays disrupted several matches. Nicaragua made it through with a 6-2 win over Brazil, which both eliminated Mexico and allowed the Dominican Republic to advance as well. Nicaragua will now face Colombia in one semi-final, while Canada will square off against the Dominican Republic in the other. Argentina, Puerto Rico, Cuba and hosts Peru had already qualified before the Qualification Tournament began.